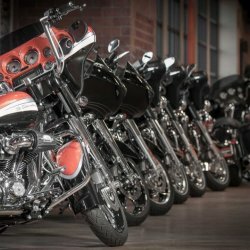 El Cajon Harley-Davidson® is a full service motorcycle dealership serving the communities of La Mesa, Santee, Lakeside, and all of San Diego County, California. El Cajon Harley-Davidson® can assist you with everything from selecting that first new Harley-Davidson® Motorcycle to fit your needs, customize your bike, learning to ride, or getting your current ride back on the road... and with El Cajon Harley-Davidson®'s large selection of Genuine Parts and MotorClothes® in stock, El Cajon Harley-Davidson® can get you back on the road in style. Come check out our expansive showroom of CVO, Dyna, Softail, Sportster, Street, Touring, Trike, and V-Rod Harley Motorcycles. 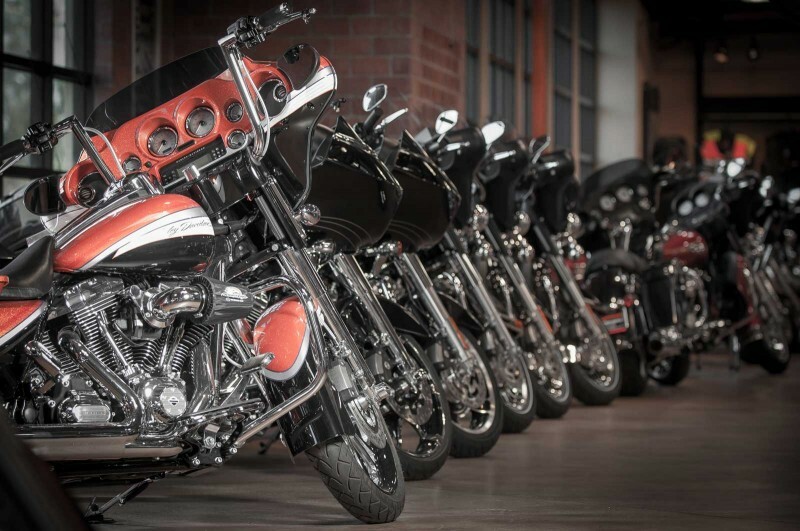 Browse the selection of Pre-owned Harley-Davidson® Motorcycles for sale.